Charlton Acorns Pre-School is an independent pre-school situated in the grounds of Charlton Primary School. It cares for children from the age of two years until they progress to school. Children at the nursery enjoy using the facilities at Charlton Primary School’s Forest School and make regular visits to the school to make their transition to school seamless. 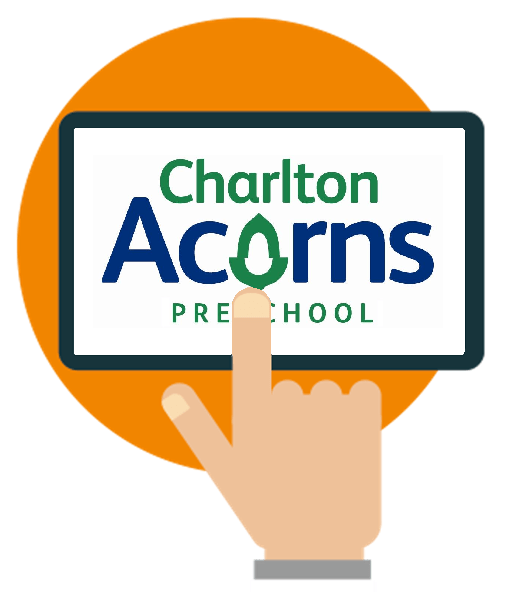 The team at Charlton Acorns were using a form of nursery management software which was becoming increasingly problematic for them. 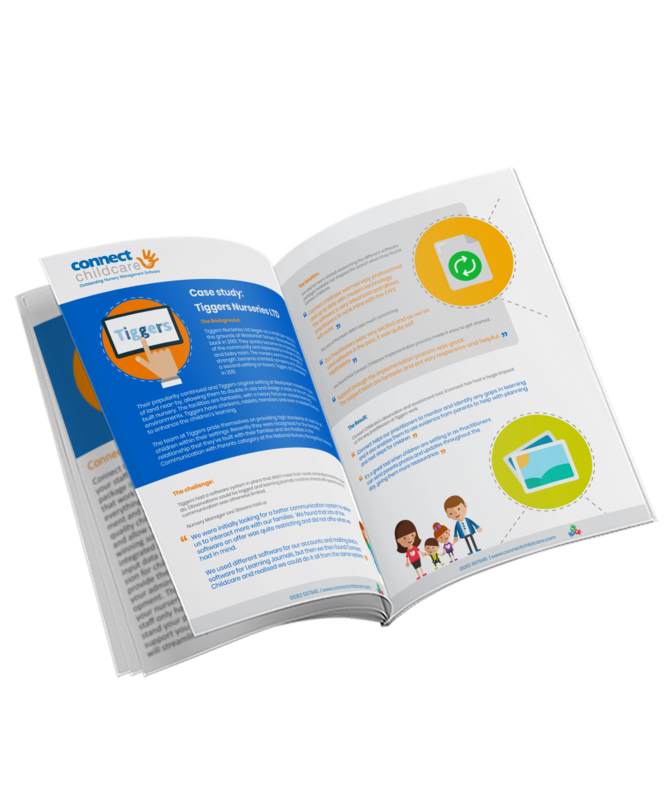 "I got in touch with Connect Childcare and was delighted with how easy it was to transfer to a new form of nursery management software. 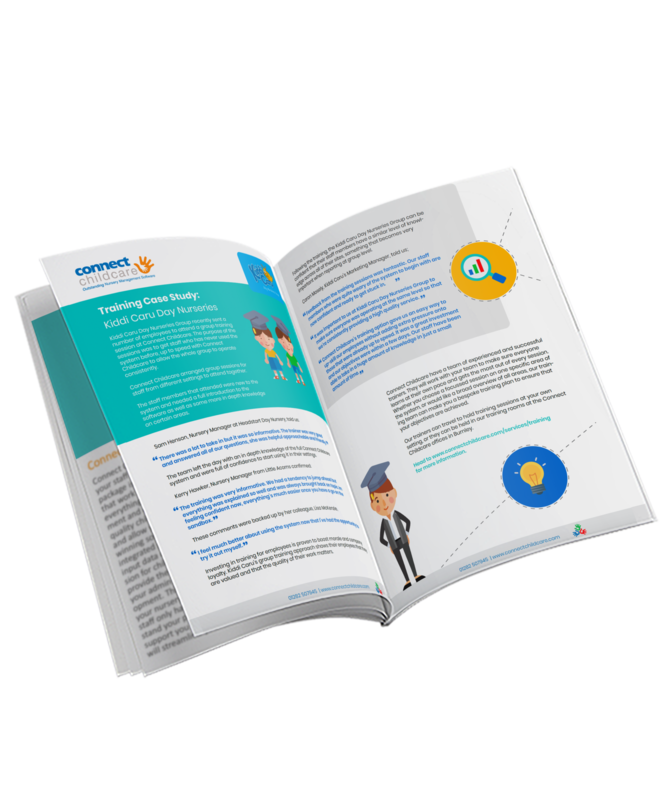 We worked with Karen, our dedicated implementation manager, to ensure the transition was seamless and it was really reassuring knowing we could always get in touch with a named contact who knew everything about our account if we had any queries." 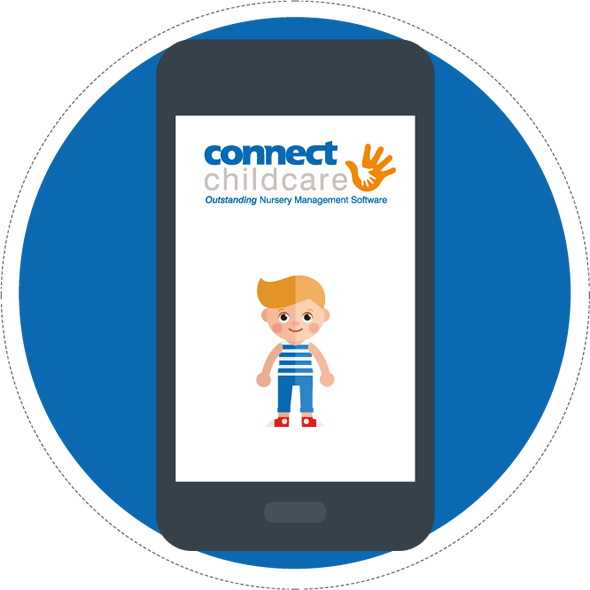 Staff at Charlton Acorns quickly learnt how to use the new Connect Childcare software and have enjoyed being able to do things their old software restricted them from doing. 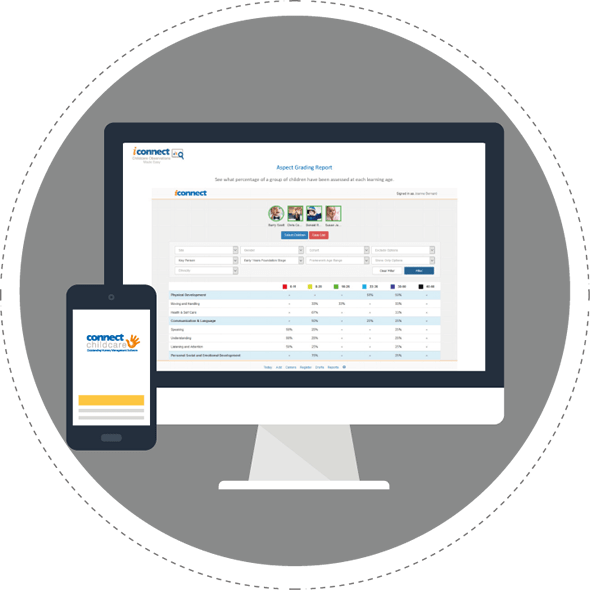 “Many of the other forms of nursery management software we looked at were aimed at large chains of nurseries and so weren’t really suitable to us. But with Connect, the software is adaptable and fits our needs as a pre-school perfectly. 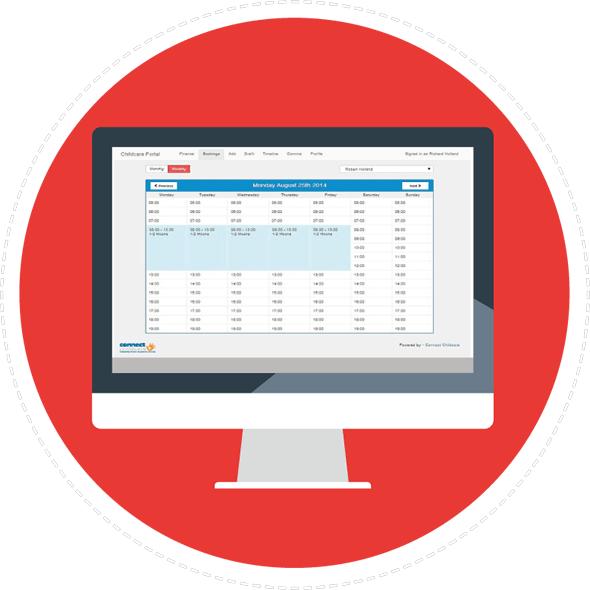 Our staff are finding it much easier to record child and financial data and we are particularly enjoying being able to personalise registers." 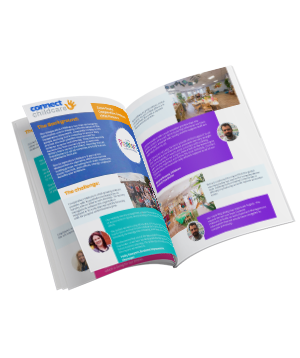 "Connect Childcare came highly recommended to us by others in the childcare industry, and we are more than happy to continue recommending them to more nurseries and pre-schools."